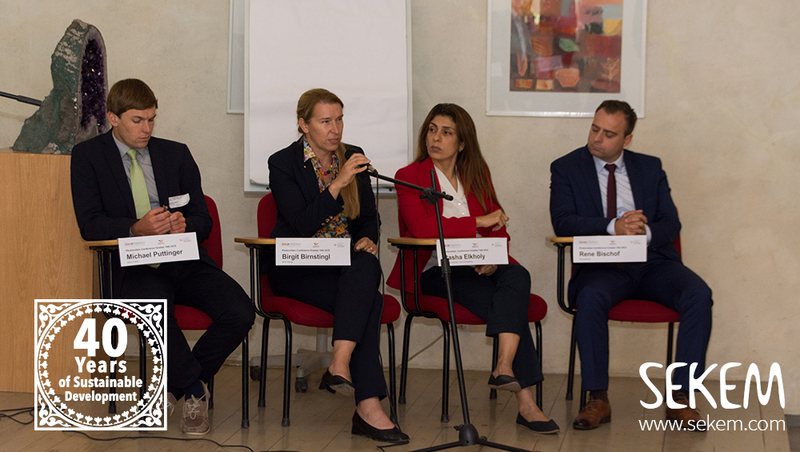 In cooperation with the Austrian Development Agency (ADA) and SEKEM Energy, Heliopolis University for Sustainable Development (HU) recently hosted the international conference, “PV Applications in Egypt: Strategies to Meet the Challenges of the Future”. National and international experts participated in the conference, giving insights into various Photovoltaic (PV) projects in Egypt, which they implement. 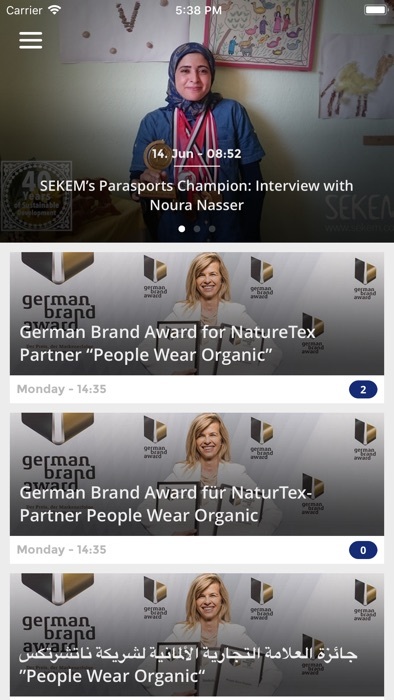 In this context, Birgit Birnstingl and Michael Puttinger from SEKEM Energy shed the light on their experience with SEKEM’s newest PV ventures, especially at the farm in Wahat Al-Bahariyya. Three solar water pumps are now running there, covering a total area of around 36 hectares (90 feddans), owing to the supervision of SEKEM Energy and the Austrian company Merl1928. 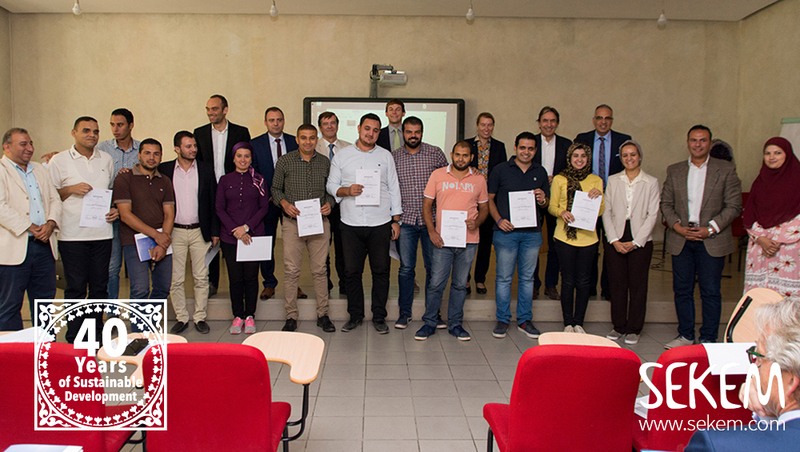 The conference was also considered as a celebration of completing the two-year Training the Trainers (TOT) program of SEKEM Energy with the subtitle “Sustainable energy solutions for agriculture in Egypt”. During this program, theoretical as well as practical sessions were offered to relevant SEKEM and HU staff, next to concerned members from public and private institutes. The trainers of SEKEM Energy’s TOT received the completion certificates. At the end of the conference, the trainees received their completion certificates. With a look-ahead, all the attendees agreed on the urge of expanding and adapting the field of renewable energy in Egypt to meet the challenges of the future. Hence, they agree with one goal of SEKEM’s Vision for 2057: 100% renewable energies for Egypt.